In our division of labor on this trip, I do all the blogging and Ken does all the driving. 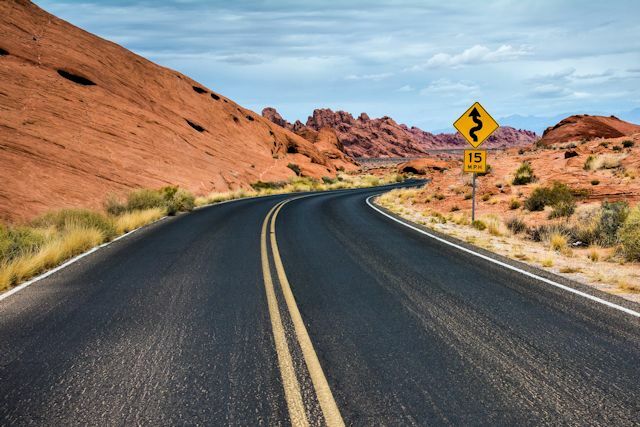 Although I would be glad to help with the driving, the cost for a second driver in both France and Italy has been prohibitive, sometimes almost doubling the cost of the car rental. So Ken volunteered to stay behind the wheel. Since he is a very cautious and smart driver, that's certainly been fine with me. After his adjustment to driving in Italy, Ken's driving style changed just a tiny bit but he is still an excellent defensive driver. Easter Monday is a public holiday in France, so the motorway from Lyon was clogged today with both locals and other Europeans speeding back home to return to work tomorrow. 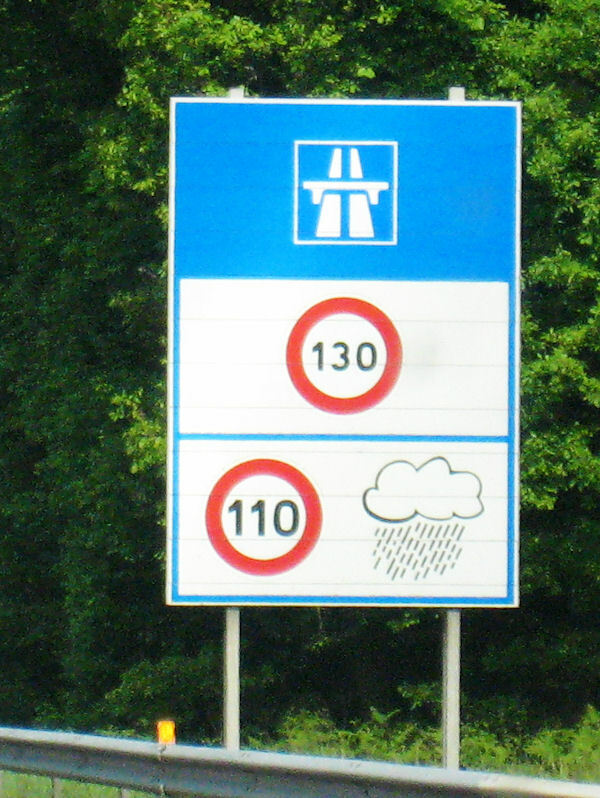 Even driving just below the legal limit of 130 km/h (80.8 mph) on the A6 toll autoroute, we were almost blown off the road by the draft of the occasional speeder zooming past at a pace that would be envied in NASCAR circles. Leaving the A6 motorway this afternoon after driving almost 500 km from Lyon north to Versailles, Ken was relieved to be out of the intensity of the high speed driving, glad to be on a secondary road and within a few minutes of our hotel. Just as we figured out that the GPS was indicating we should stay left as the road diverged ahead, we suddenly saw one of France's finest waving us to a stop in what we thought was the road going to the right. Screeching to a halt to join several other cars already pulled over there, we prepared for a routine license and registration check. Looking around for the officer, however, we noticed the speed camera on a tripod being operated by one of the officers of La Police Nationale Française. "Bonjour," Ken politely greeted Monsieur le Gendarme as he approached our car. "Is there a problem?" In broken English, Monsieur le Gendarme asked Ken if he knew what the speed limit was. "No, sir. I have no idea, Monsieur le Gendarme, sir. I did not see any sign," Ken replied. "It is 17," Monsieur le Gendarme declared. "You were going over 19." Or that's what we thought he said. As we've often noticed with native French speakers whose mastery of English is limited, however, numbers that are multiples of ten can sound like the numbers between 10 and 20. After Monsieur le Gendarme examined Ken's international driver's license, Ken politely asked him to write down the speed limit and our speed so he would understand what happened. So Monsieur le Gendarme wrote the numbers on the back of Ken's license. That's when we discovered that he had tracked our speed at 95 (60 mph) in a 70 (43 mph) zone. We waited for the bad news. A ticket? A court appearance? Neither. 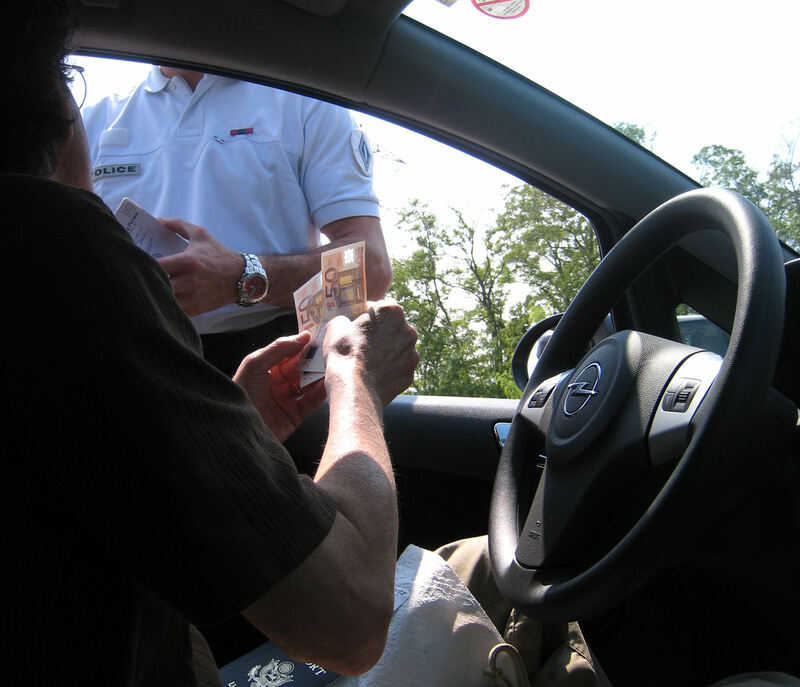 Monsieur le Gendarme informed us that France levies on-the-spot fines. "You must pay 19 Euros immediately," I heard him tell Ken. Not too bad, I thought, less than $30. I saw Ken immediately open his wallet and offer two bills to Monsieur le Gendarme. When I saw the bills, it was obvious that I still was not comprehending Monsieur le Gendarme's pronunciation of numbers. As I whispered a fond farewell to the €90 ($131) that was escaping out our car window, Monsieur le Gendarme was consulting with his colleague. Suddenly he waved off the fine, advised Ken to watch the speed limit signs, and wished him "Bonne journée" (the French equivalent of "Have a nice day"). "Merci!" replied Mr. Charm, wishing Monsieur le Gendarme the same, as he returned the money to his wallet and drove slowly away.